Join us for a four-day meditation retreat in which we explore the spiritual path and its call to us to awaken. August 22 – 26, 2018. 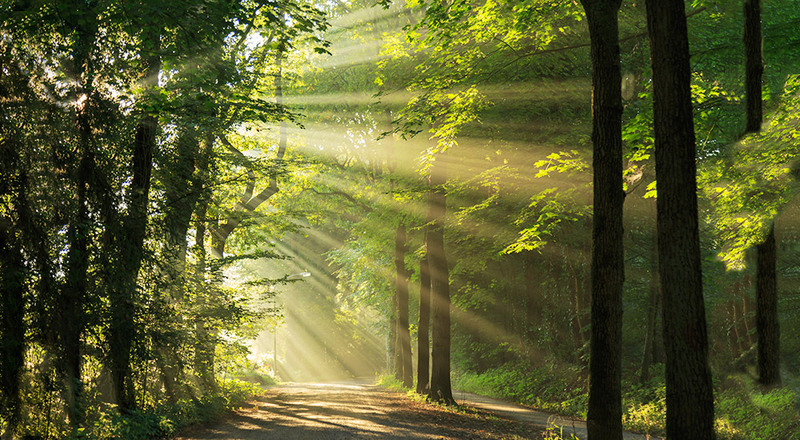 Many people on the spiritual path feel an inner yearning for a deeper truth: a “call to awaken.” On this retreat you’ll delve into timeless meditation and mindfulness practices, which can awaken you from life’s daily slumber to a place of deep wisdom, peace, and connection. Together we’ll explore the Buddha’s many rich instructions for awakening. Held at The Southern Dharma Retreat Center, the retreat will be led by AIM’s founding teacher, Ronya Banks. This Vipassana (Insight Meditation) retreat takes place over four days and three nights. The daily schedule includes alternating periods of sitting and walking meditation, dharma talks by the teacher, guided meditations, Q&A sessions, and meetings with the teacher. There will also be optional chanting and stretch periods. The retreat is appropriate for both beginning and advanced meditators. The only prerequisite is a genuine inquisitiveness and a call to the spiritual life. 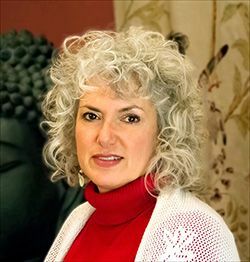 Ronya Banks is the founder and lead teacher at Asheville Insight Meditation in Asheville, North Carolina. She has been practicing daily meditation since 1985 and has spent over a year on silent meditation retreats with over 30 leading Buddhist teachers. Ronya is a graduate of the Spirit Rock/IMS Community Dharma Leader program. She has spent time as a Theravada Buddhist nun and has taught Insight Meditation for over a decade. Her easygoing, accessible teaching style helps distill complex subjects into easily assimilated teachings. Registration opens March 1, 2018. Register at The Southern Dharma Retreat Center website. Contact us with any questions via our contact form.